The Nene Valley Railway has announced that Martello will not be operating trains on the line during its visit. 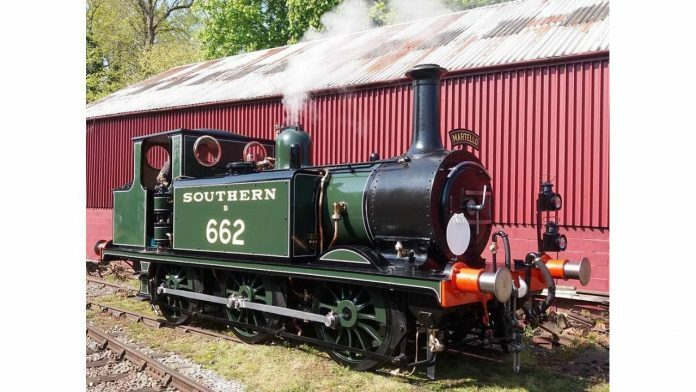 It was planned for the tank engine to haul the local train at the upcoming ‘Southern Steam’ gala. This change is due to circumstances beyond the control of the Nene Valley Railway. 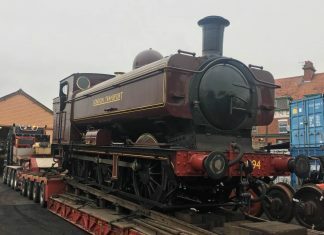 However, Martello will be running in Wansford Yard with a SR brake van and will be offering brake van rides in the yard for a small donation. Also, new for the gala will be Rider for a Fiver. Step on board the footplate of Martello for just £5 in the yard. Tickets available at Wansford booking office and riders must be 18+.